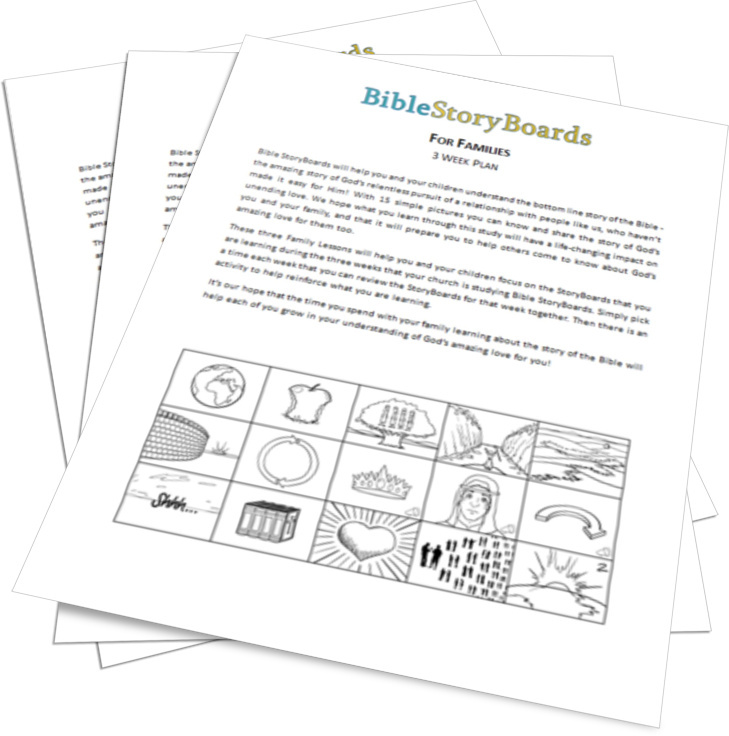 This 3-week Family Night curriculum was prepared for families to use as their church is going through the 3-Week series in Bible StoryBoards. 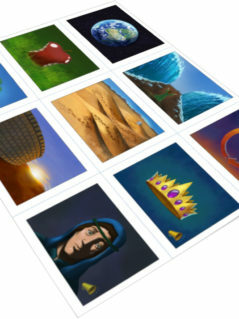 When you buy and download this file, you have permission to make as many copies as you need for your specific use. You do not have permission to pass the files or materials on to any other groups or individuals. 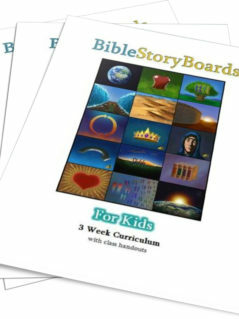 This 3-week Family Night curriculum was prepared for families to use as their church is going through the 3-Week series in Bible StoryBoards. 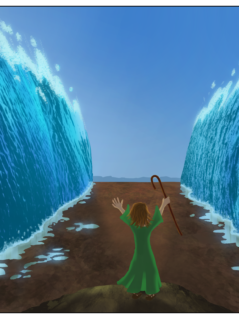 It will compliment the information everyone is learning in the worship services and classes during the series. 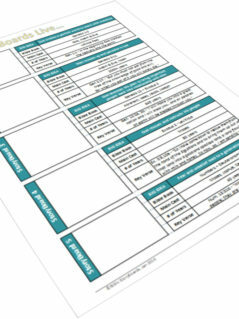 Along with the basic information about each StoryBoard, each Family Night plan includes fun activities and coloring sheets. When you buy and download this file, you have permission to make as many copies as you need for your specific use. You do not have permission to pass the files or materials on to any other groups or churches.